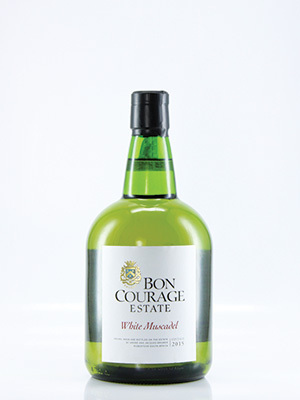 Delicious, fortified Muscadel, packed with fruit. Sweet and especially good served on crushed ice as aperitif. Superb dessert wine. Will age very well.